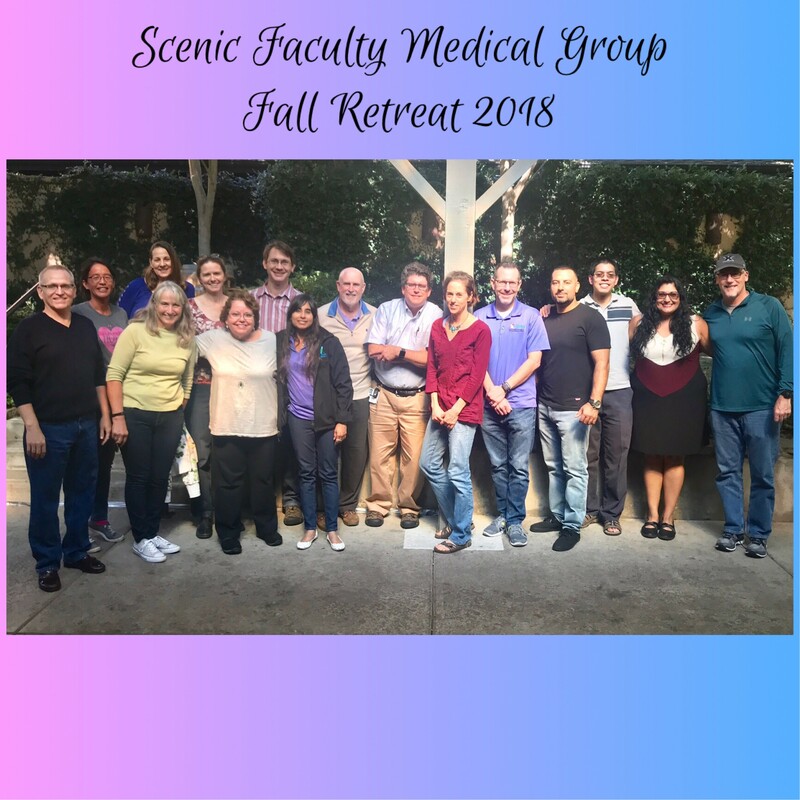 SFMG is a great team of talented physicians. 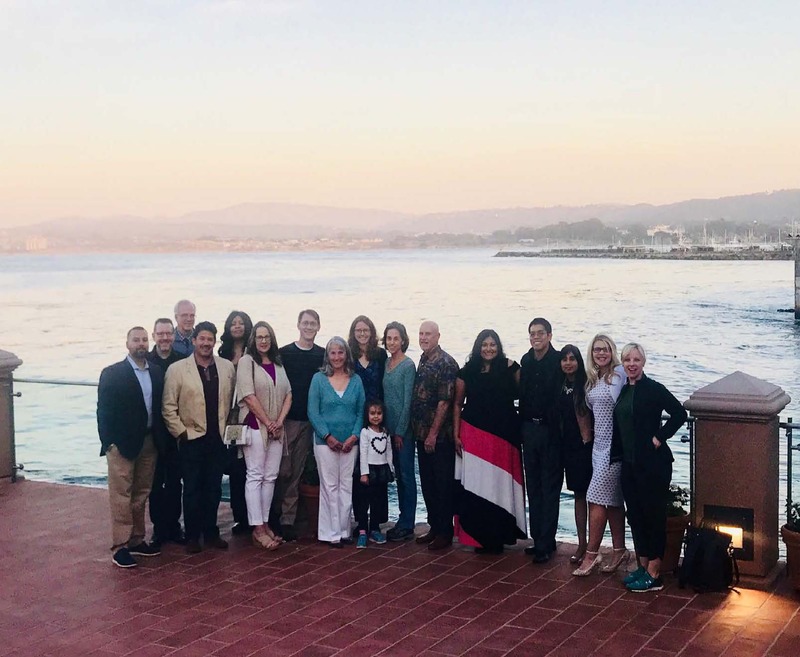 Discover the many benefits of joining our team. 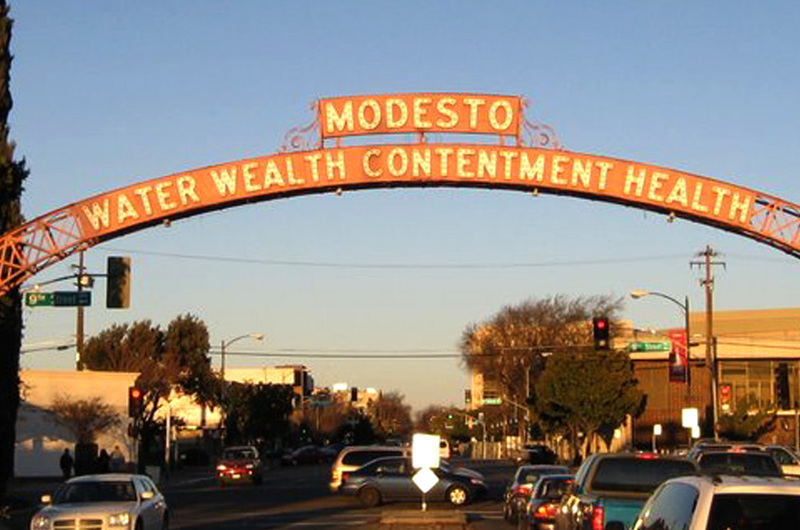 Modesto is uniquely located in California's central valley. Learn more about why this is a great place to live and work. 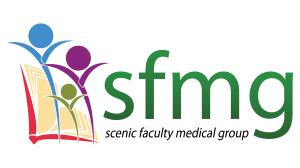 SFMG is committed to providing quality health care to the underserved. Learn more about our Mission and Values.